A Cancun vacation should be nothing short of amazing for everyone who visits; anyone who has visited before can attest to that. But if this is your first time planning a trip to this paradise, let us show you how to make the most of your Cancun Vacation. If you are looking for a full day of fun for the entire family then you can’t miss visiting at least one of these adventure parks! Just outside Cancun you can experience everything from snorkelling to zip lining! At least one day of your vacation should be spent adventuring and taking advantage of all of the nature and excitement these places have to offer. To learn more about these parks and our other tours that we offer, click here! Seeking some R&R during your vacation? Take some time out of your busy exciting plans and spend a day or afternoon at the spa. Our hotels have impressive spa’s located right inside the hotel and will offer you anything from a hair cut to deep tissue massage. Everyone deserves to be pampered, why not do it in one of the most beautiful places on the planet?! 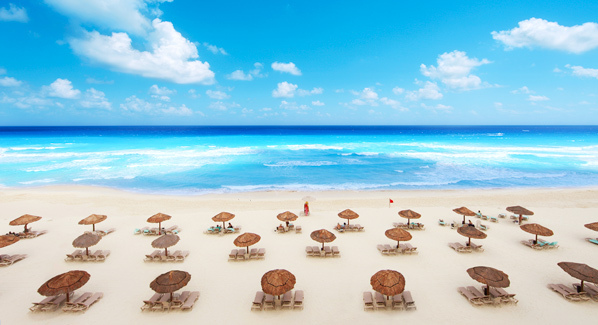 Cancun is known for having white sand beaches and water so blue and clear you won’t believe it when you see it. Whether you stay at one of our beach front hotels or venture off to discover another one close by, you’ll want to make sure that you don’t miss the breath taking beaches of Cancun. One of the most exciting things about going on vacation is trying local cuisine. Tasting new foods and trying different restaurants (or taco stands) may just be the most memorable thing about your vacation. And remember, you can always ask the locals for their favourite places to eat in town! 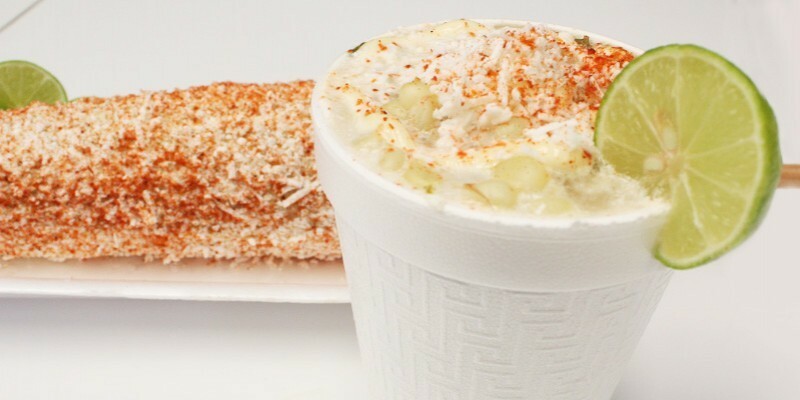 You can learn more about famous Mexican snacks and "street food" here. Take our advice and make the most out of your next Cancun vacation by doing all of the above. Need more ideas on what to do in Cancun? Click here to find more adventures that await you, then book your dream vacation with us!